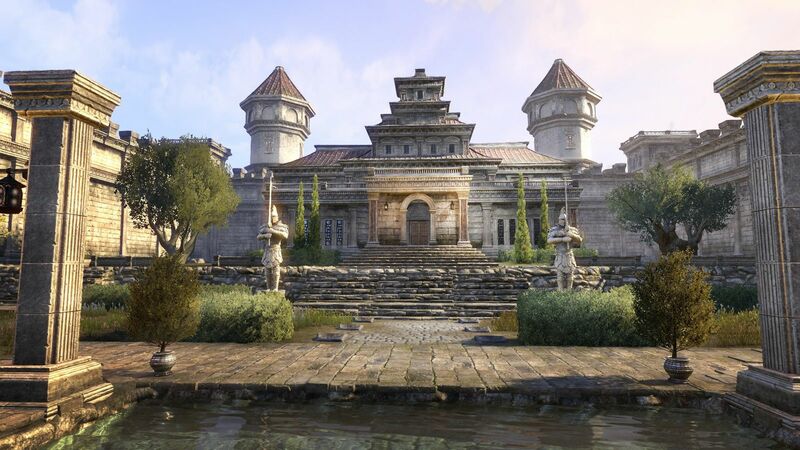 A luxurious new manor and more are coming to the ESO Crown Store this month! Check out the September Showcase below! Linchal Grand Manor - This imposing estate in the Nibenese style was originally built in the Gold Coast countryside as the summer manor of an Imperial City nobleman. Gardens with statues and a reflecting pool surround the stately walled mansion. Sumptuous! The Linchal Grand Manor home comes in a furnished and unfurnished version and will be available on all platforms for a limited time from September 14 to September 18. Admire Me - Have you triumphed against the odds? Throw your arms wide to call attention to the fact that YOU are the most awesome being within three provinces! The “Admire me" emote will be available on all platforms starting on September 21. Muscle Flex - You are the strongest adventurer around. Show off your mighty thews for all to admire! The New Muscle Flex emote will be available on all platforms starting on September 21. The Blood-Forged Skin - Blood. 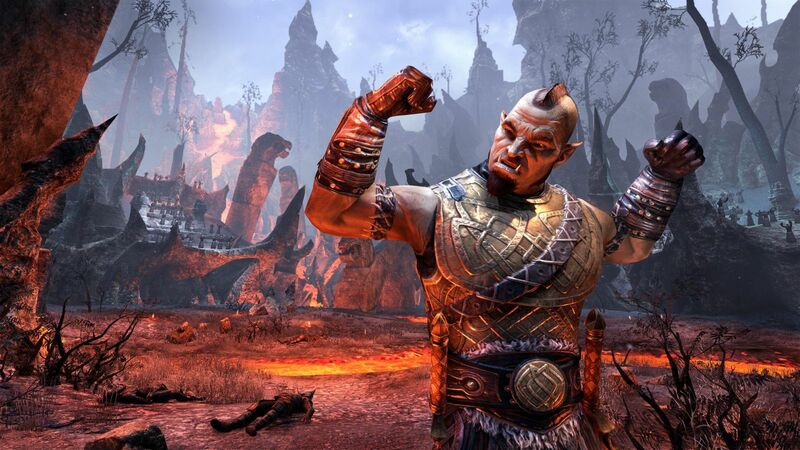 Nirncrux. Iron. Combined with the unholy rites of the Reachmen at the Bloodroot Forge, the result is a clinker-cracked, glowing-hot skin like no other: the Blood-Forged! The Blood-Forged Skin will be available on all platforms starting on September 21. 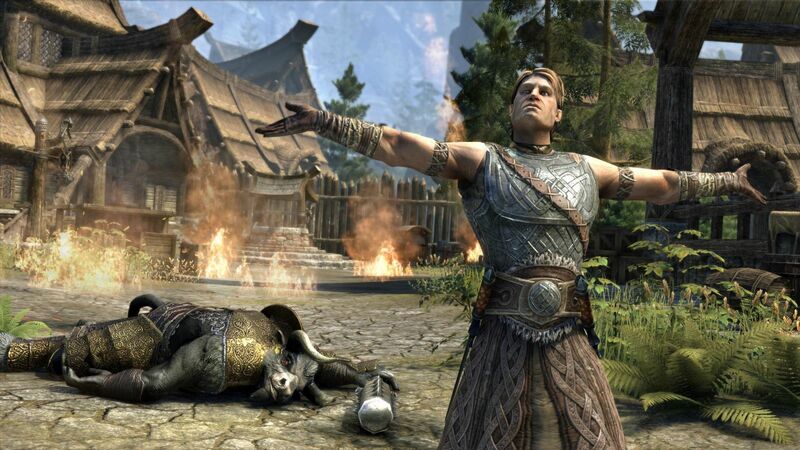 There you go, now that you know about everything, you'll never again miss an offer from the Crown Store! By the way, what caught your attention this month?